Light as a feather describes these fluffy dinner rolls perfectly. These yeast rolls are amazing. 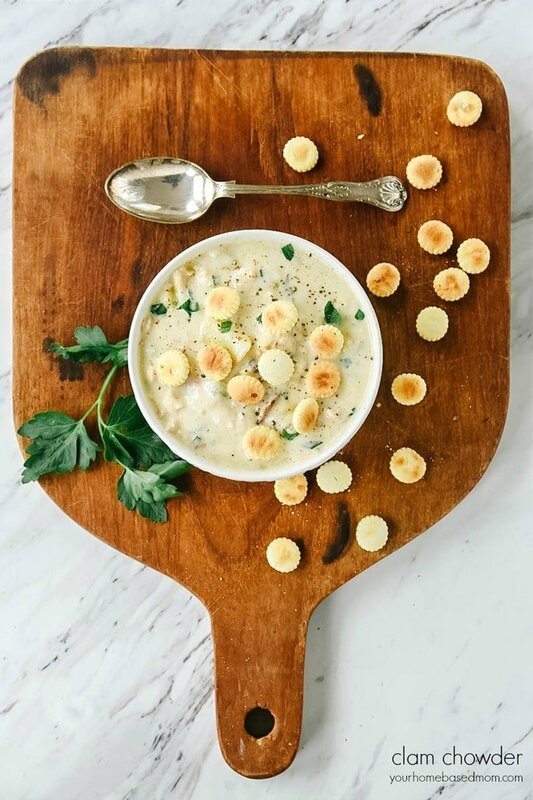 Hurry and eat them or they might just float away! Bread is pretty much my favorite food group. Now, I know it’s not it’s own food group but I think it should be. And fresh baked rolls are one of my favorite things ever. We have always been one of those big Sunday dinner kind of families, so each Sunday I make homemade rolls with our meal. And these fluffy dinner rolls are often in the rotation. This particular recipe makes 12 nice size rolls. And it was probably a good thing it only makes 12 because I was tempted to eat the entire pan. I usually eat my share of the rolls as soon as they come out of the oven because I like my rolls warm and soft. After I ate two of them and Jim had enjoyed a couple I told him he had to get them out of the house! I knew that if they didn’t disappear quick I was going to eat the entire pan so our neighbors were the happy recipients! In fact, my neighbor texted me a photo of her cute girls enjoying the rolls with their dinner. They loved them too! 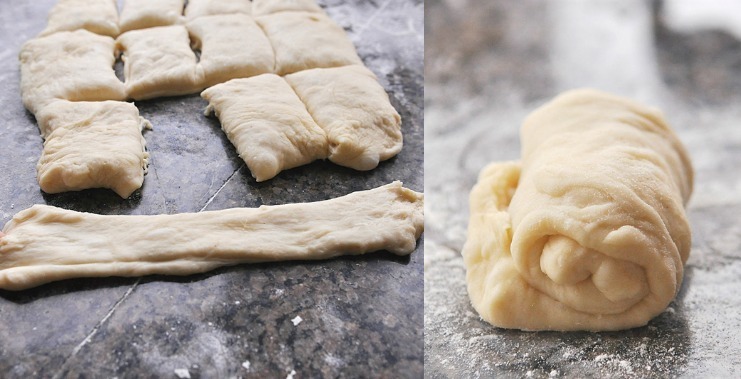 These rolls are made a little differently than I have ever made rolls before – they use a flour paste. It is a Japanese bread making method called tangzhong and it adds extra mositure into the dough. 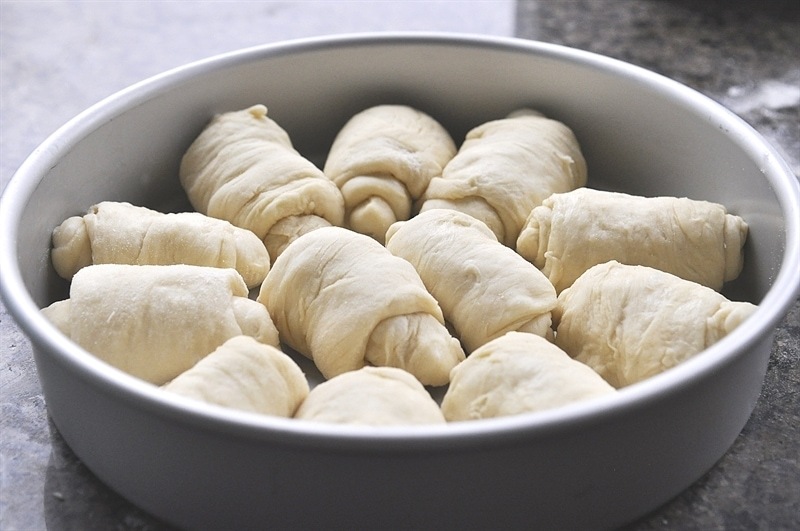 It helps the rolls maintain that light, fresh out of the oven texture for more than a day. 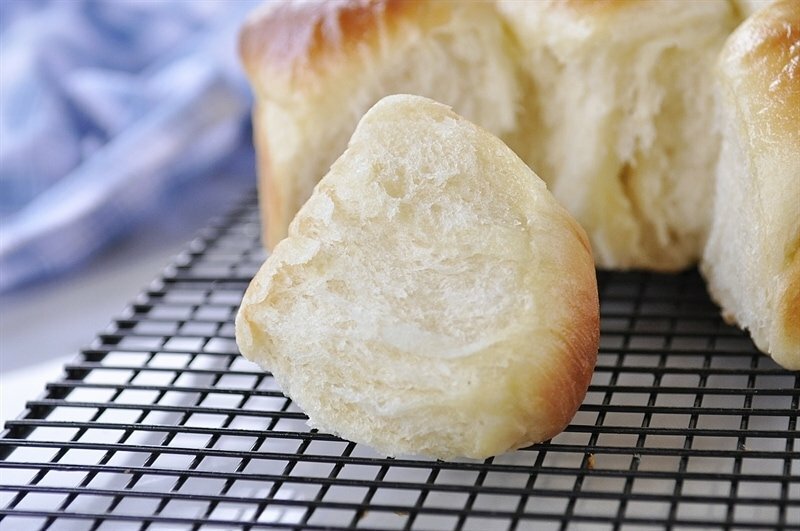 The way in which the rolls are rolled out and then formed also helps create the soft feathery texture that give these fluffy dinner rolls their name. The flour paste is a combination of bread flour and water. You stir the two together and then cook in the microwave until it forms a pudding like consistency. This is added into the dough. If you are a bread maker you will notice that the directions are different than you may be use to, but be sure and follow them. There are scientific reasons for them including building a strong gluten structure within the dough. Let the dough rise until doubled in size and then it is ready to roll out into a 8 x 9 inch rectangle which you cut into 12 pieces. Each piece is then stretched out to about an 8 inch strip and then rolled up into a snug cylinder starting at the short end. Place seam side down into a greased 9 inch round cake pan. Let rise again until about double in size. Bake at 375 for about 15-20 minutes or until golden brown. 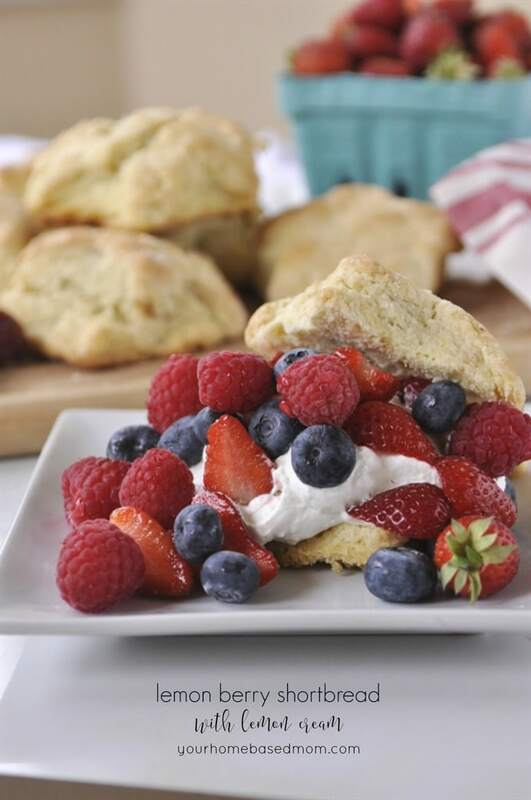 Cool for 3 minutes and then use a pastry brush to brush the top with melted butter. Then place then on a cooling rack and allow them to cool or rest for about 20 minutes but I never do! 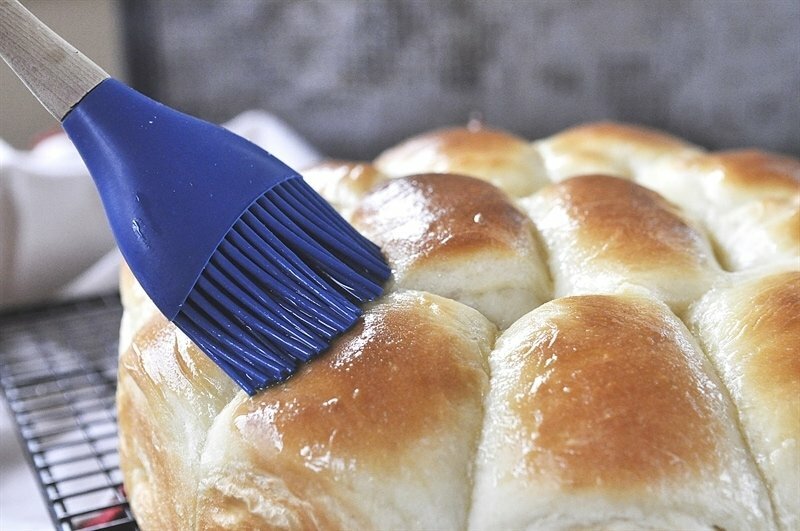 9 inch CAKE PAN – Works great for cakes but I also like putting dinner rolls in it. PYREX BOWLS – I love my Pyrex bowls and actually own a couple of sets. Perfect for mixing or serving. SILICONE BASTING BRUSH – this brush is perfect for basting meat or brushing melted butter on things. It is heat resistant and can be washed in the dishwasher. 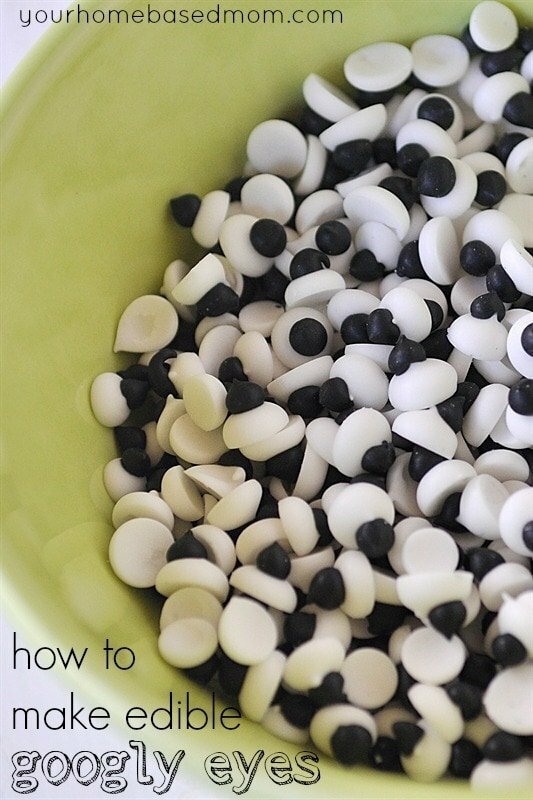 Mix together water and flour in a small bowl until there are no lumps. Microwave for 20 seconds and stir, do an additional 20 seconds if the mixture hasn't thickened to pudding like consistency. It should mound when dropped from the end of a spoon. 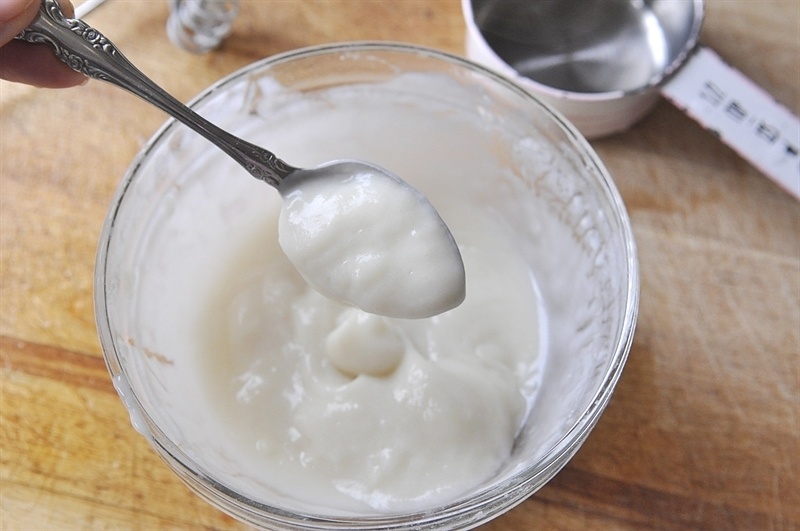 In a stand mixer combine flour paste and milk together. Mix until smooth. Add in flour and yeast. and with dough hook attachment mix on low until flour is incorporated. Let rest for 15 minutes. Add sugar and salt and mix on medium low speed for 5 minutes. Keep mixer running and add in softened butter, 1 Tbsp at a time. Continue to mix for 5 more minutes, scraping bowl if necessary. Place dough onto a very lightly floured counter. Knead to form a ball. 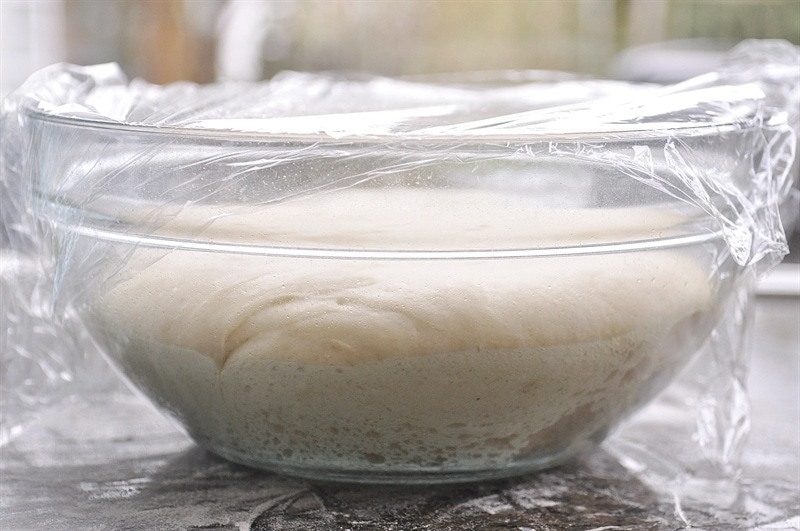 Place into a lightly greased bowl and lightly coat surface of dough and cover with plastic wrap. Let rise for 1 hour or until doubled in size. Transfer dough to counter and press outinto a 8 x 9 rectangle with short side facing you. Cut into 4 equal strips lengthwise and then cut into 3 equal pieces crosswise for a total of 12 pieces. 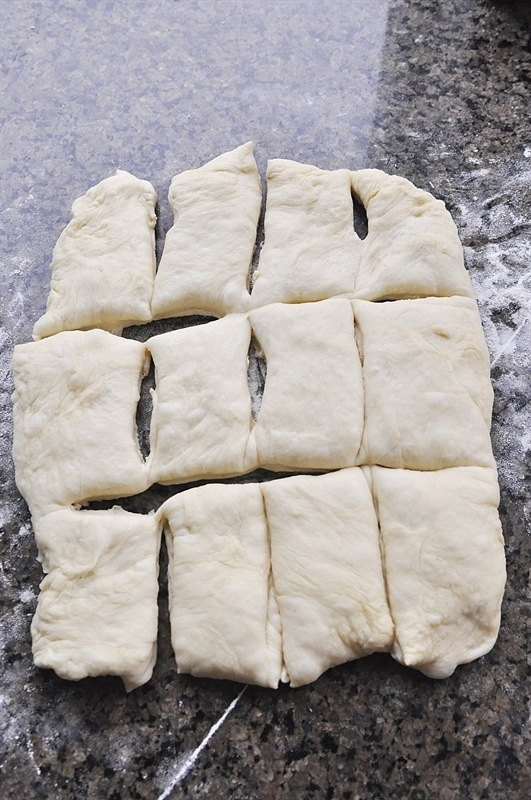 Stretch each piece of dough into a 8 inch x 2 inch strip. Starting at short end of dough roll up into a tight cylinder. Place into greased pan seam side down. Cover with plastic wrap and let rise 1 hour. When doubled in size bake in a oven preheated to 375 degrees for 15-20 minutes or until golden brown. Let cool on a cooling rack for 3 minutes and then remove from pan, turning upside down onto a rack and then reinvert. 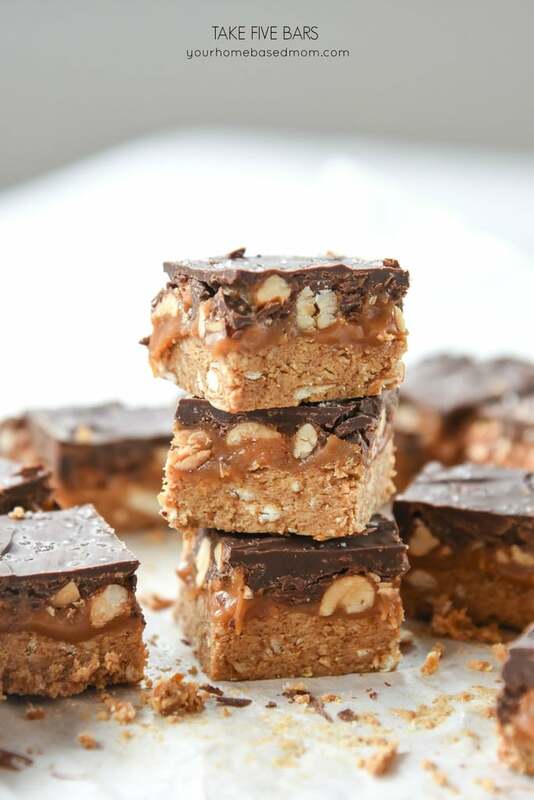 I’m in the process of making these right now and 2 cups of flour seems like not nearly enough. I have added about 3/4C extra flour and it finally has enough grip to form it into a ball that isn’t just goo. Did you only have 2 cups or did you have to add more? I’m in Utah, so I know I need to add a little more flour because of the elevation difference, but usually not that much more. I wonder why mine is so different from yours. These were the best thing I’ve ever made. I had three and wanted all twelve. I may be a full pound heavier on the scale tomorrow and I blame you. Curse you and your delicious food! I did have to add a full 3/4 cup extra flour, but I wonder if that’s because I make my own bread flour with 2t gluten in each cup of flour. Maybe store bough has more substance. I had the same problem. Not enough flour. I wonder if 3/4 cup flour to be added to the water was intended because I had to microwave much longer in order to get the proper consistency. The rolls were amazing. The prep time is an hour longer than stated at the top of the recipe, so hopefully you can correct that for future readers. I didn’t realize it until I was half way through, and therefore ended up not having enough time to finish them up and bake them after the second rising that night. I put the dough in the fridge and set them out the next afternoon to come to room temp and rise again, then popped them in the oven and they were perfect. I’ve been looking for a recipe like this for MONTHS. 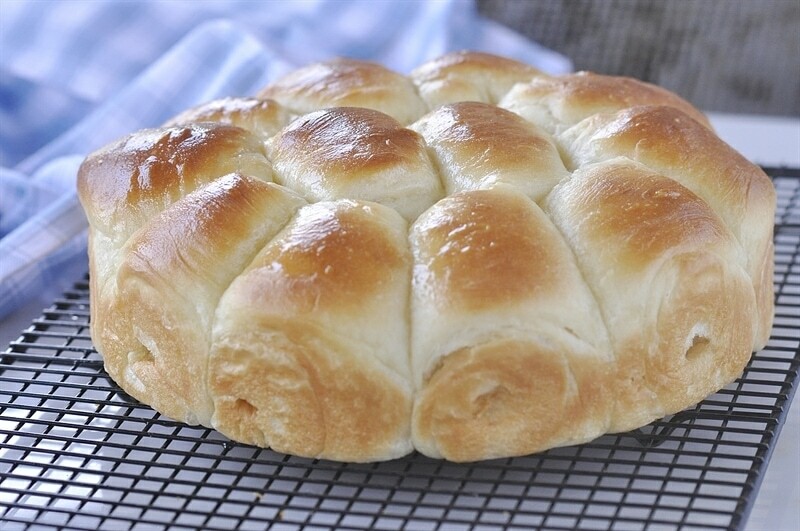 I needed a perfect roll for a dinner I was having and was making 3 different types of rolls a day, until I found this recipe. 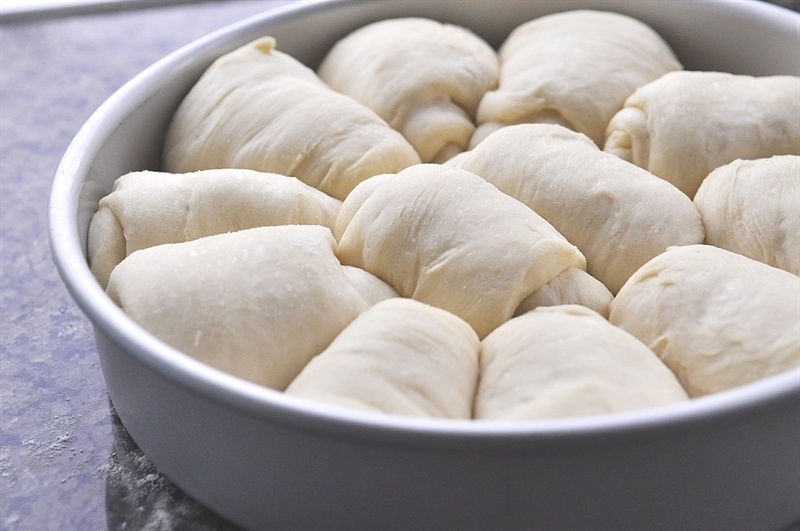 My go to recipe for rolls! They rose beautifully and taste amazing! Alisha, SO glad you loved them too! Do you put the dry yeast in the flour mix? I have never done that before. I have always mixed it with warm water first. This recipe calls for rapid rise yeast and that is how it works – you add it in with the dry ingredients. No need to proof it first in water. Had to say this was a different recipe for me in the way to make rolls but minus the mishap of lighting up my tea towel on top of the stove they turned out great. I followed the directions just as they were given and yes once you add the butter the dough is soft, but once I dropped it on the lightly floured counter and gave it a couple of kneeds it was perfect. Hot out of the oven they were fantastic! Hi Leigh Anne. I’m unable to print your Fluffy Dinner Roll recipe. The print link doesn’t seem to be working. Can it be reset? 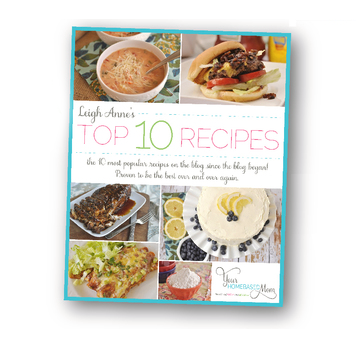 I am enjoying your website and recipes. Not sure what’s going on with this post – have my tech gal working on it. Check back later today. Thanks for the heads up. 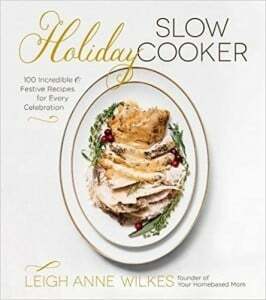 Dear Leigh Anne, you never did respond to the comments regarding the bakers who had to increase flour by 3/4 cup. Should I add the extra flour? I am a novice bread maker. I do not want tough bread. What do you advise? 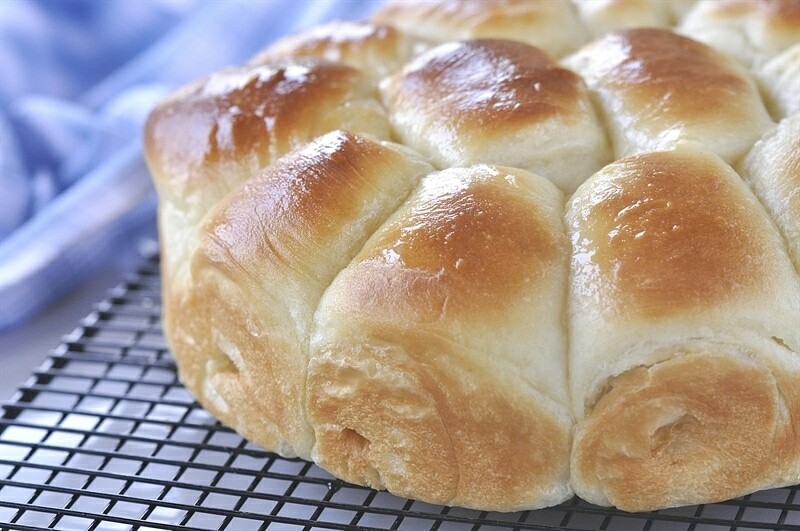 I want to make these rolls. Thank you. 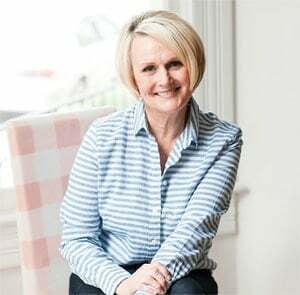 Jeannie, I made the recipe as written. There are several things that could effect the need for more flour like a higher altitude. I would start with the recipe as written and if the dough is too sticky to handle a little more at a time so as not to make the dough tough.